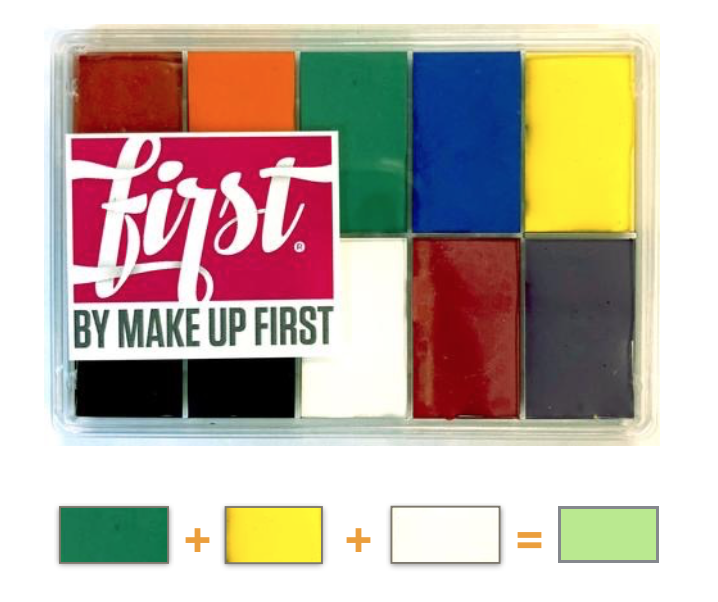 USE COLOR THEORY TO CREATE THE PERFECT LIME GREEN HUE. CREATE THIS LOOK USING THE FIRST® BY MAKE UP FIRST (maqpro) "Primary Palette"
PRO TIP: SET CREAM EYE SHADOW WITH A TRANSLUCENT POWDER. CREATE THIS FRESH SPRING LOOK WITH THE SENNA DECADES PALETTE "70's"
RECREATE THIS LOOK USING EYESHADOW. 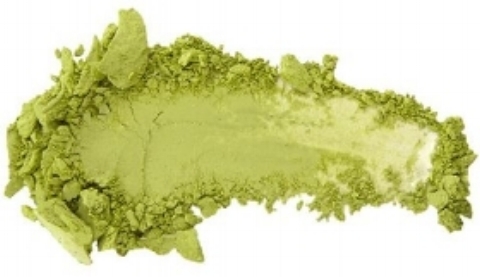 PRO TIP: FOR A STRONGER PIGMENT, USE A CREAM EYESHADOW AS A BASE. FOR DIMENSION, ADD SHIMMER IN THE CENTER OF YOUR LID. spring is right around the corner... there is no better time to start your career! our spring session begins april 2nd, 2018! A LOOK AHEAD: UPCOMING COURSES AND WORKSHOPS! NOT TO BE MISSED!